What's the skiing like today in Brides les Bains? 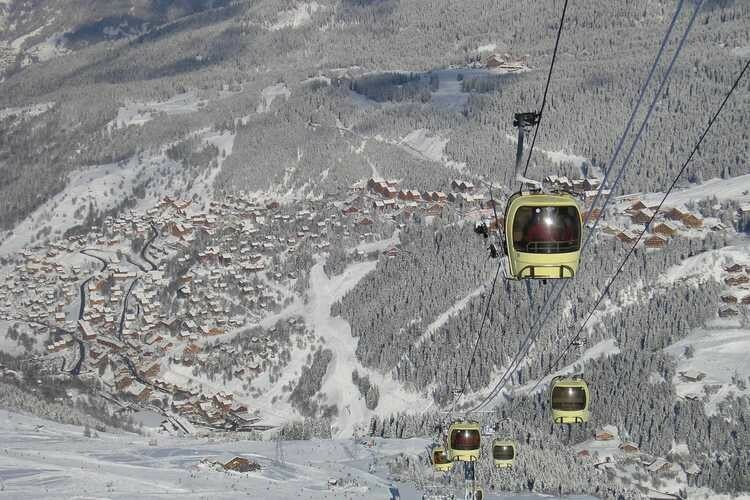 See our Brides les Bains snow report to find out current snow conditions: snow depths, open lifts/slopes, today's weather, and both on and off-piste conditions. 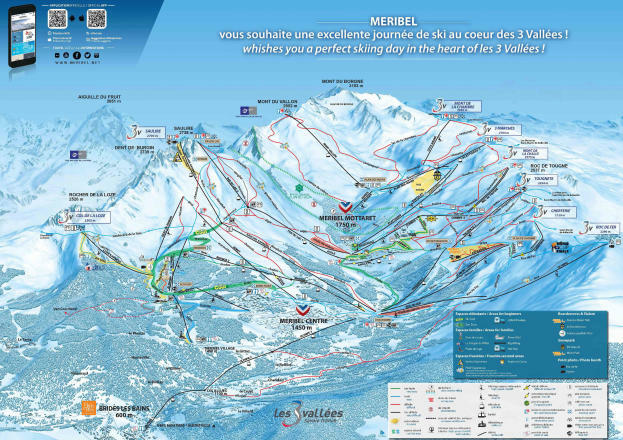 The Brides les Bains snow report also tells you how much snow is forecast over the next few days. Don't forget to sign up for the Brides les Bains Snow Report, Snow Forecast and Powder Alert! Warm and nice at the bottom. It rained last night. Cloudy this morning. Just arrived to heavy rain in Brides les Bains. Sounds like its wet at altitude as well but we'll see tomorrow! A promising start to the week - fresh snow down in Brides-Les-Bains, suggesting something wonderful is waiting for us up in Meribel this morning! Get snow reports and powder alarms from Brides les Bains straight to your inbox!